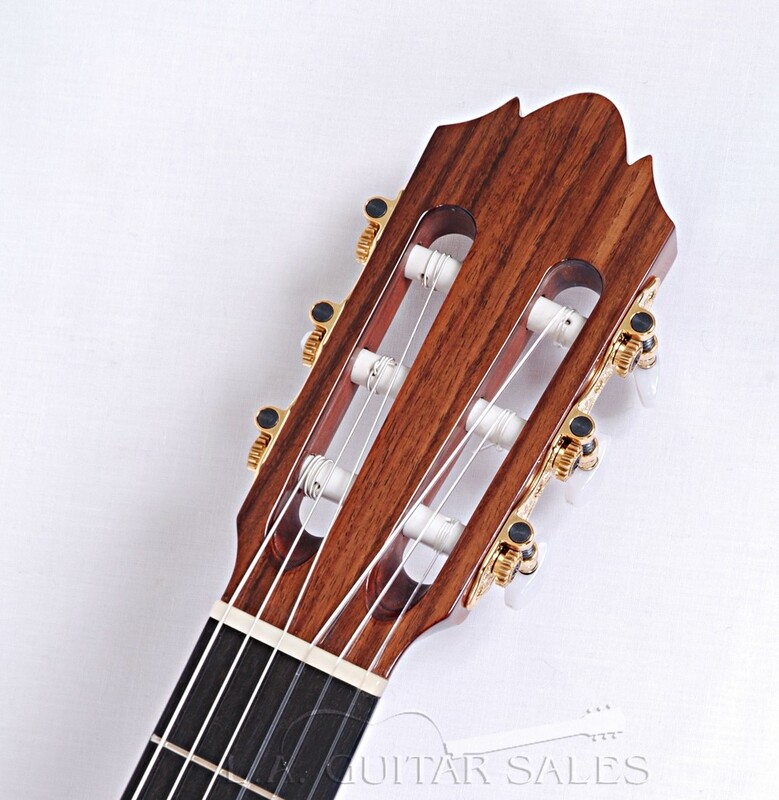 Inspired by the work of legendary Spanish luthier Antonio de Torres Jurado, Eastmans classical guitars are built to meet the demands of today’s most serious players and students. Beyond skill-level, there’s also the matter of style — these instruments will inspire not just classical players, but Latin, afro-jazz, and folk musicians, as well. Eastman classical guitars have been designed and crafted to provide power and balance, clarity and projection, and beautiful tone-color or timbre. 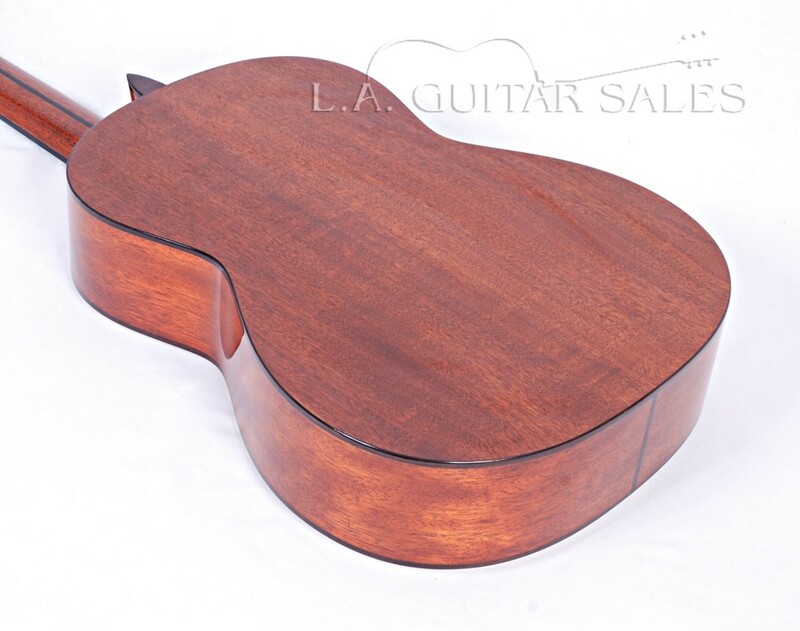 Such are the attributes of these 12-fret specials, handcrafted with an eye — and ear — toward the great Torres, who in the 19th century changed lutherie forever by expanding the stringed instruments’ traditional body-size and, thus, its strength. 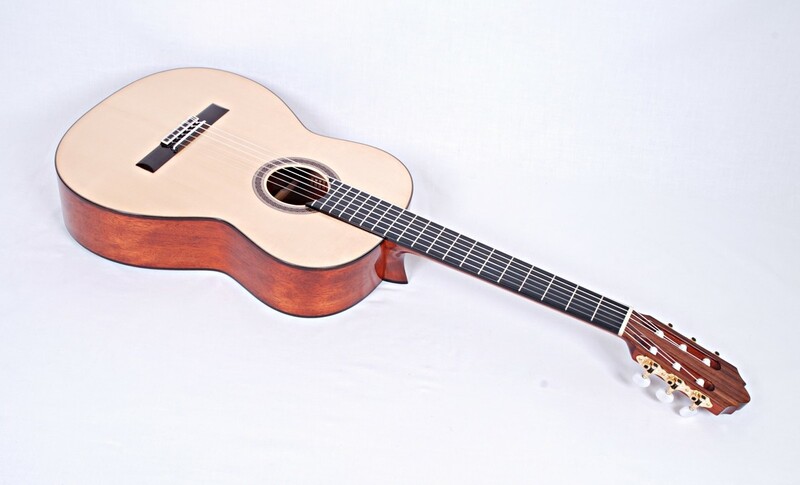 With their carefully handcrafted soundboards and nylon strings, the classical models offer extraordinary range and emotional texture. Top-to-bottom excellence of this kind yields tremendous versatility — and, for the player, supreme possibility. 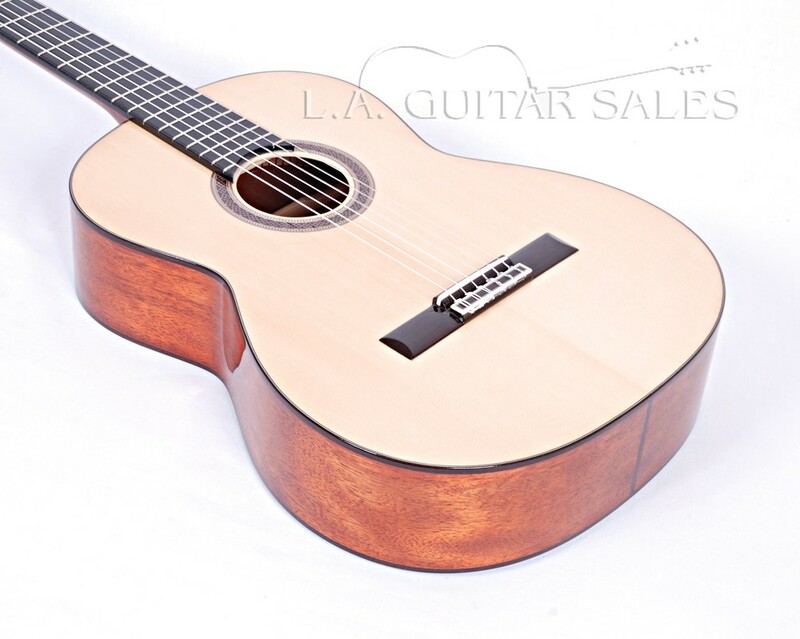 With Eastman’s commitment to detail and dedication to tradition, the delicate fan bracing, precise 650 millimeter scale-length, and careful wood-shaping bestow each instrument with a distinct “voice.” Players will also get the guarantee that no Eastman guitar leaves the shop until it is closely inspected and carefully set-up by a seasoned luthier. A great-sounding instrument arrives at its absolute peak. With everything taken care of, the dedicated “classical” instrumentalist is free to concentrate on just one thing: making beautiful music. 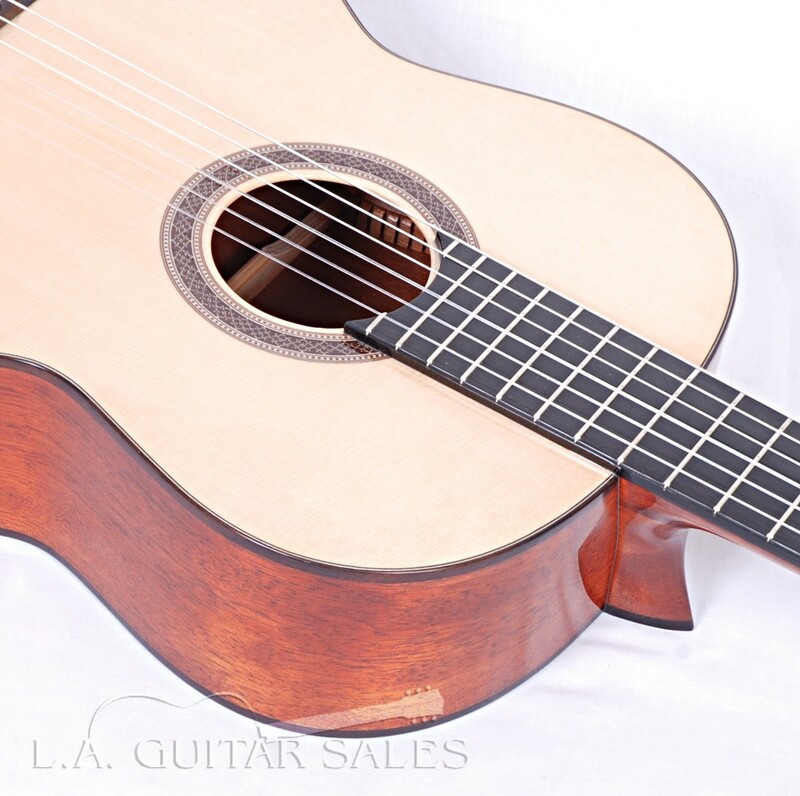 Scale Length: 650mm, or 25.5"
Inspired by the work of legendary Spanish luthier Antonio de Torres Jurado, our classical guitars are built to meet the demands of today’s most serious players and students. Beyond skill-level, there’s also the matter of style — these instruments will inspire not just classical players, but Latin, afro-jazz, and folk musicians, as well. 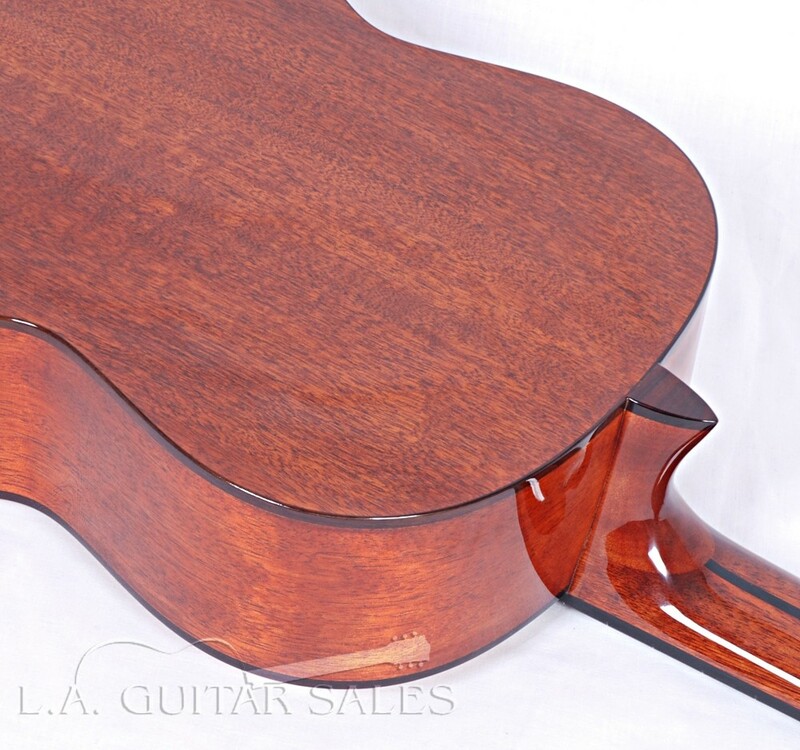 Eastman classical guitars have been designed and crafted to provide power and balance, clarity and projection, and beautiful tone-color or timbre. 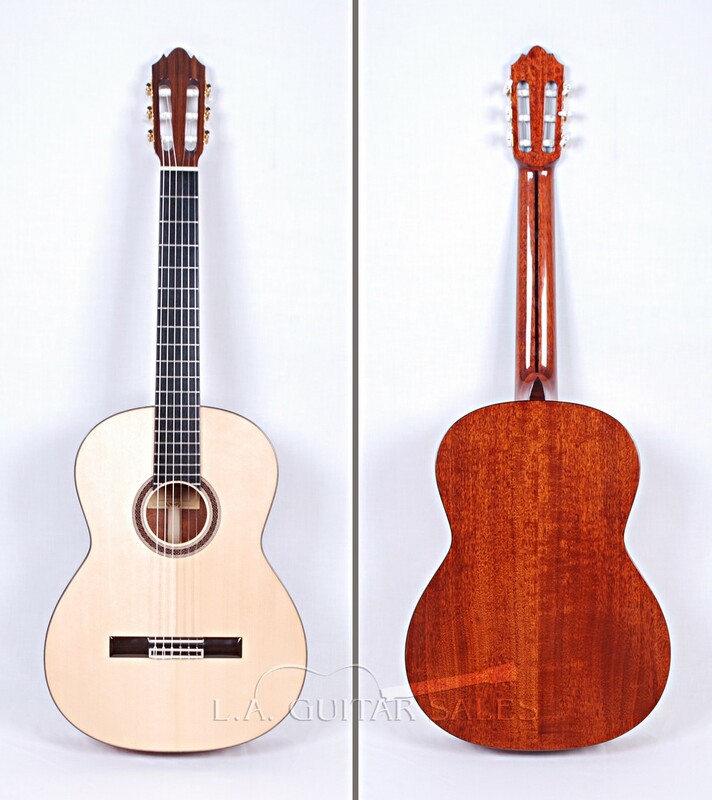 Such are the attributes of these 12-fret specials, handcrafted with an eye — and ear — toward the great Torres, who in the 19th century changed lutherie forever by expanding the stringed instruments’ traditional body-size and, thus, its strength. 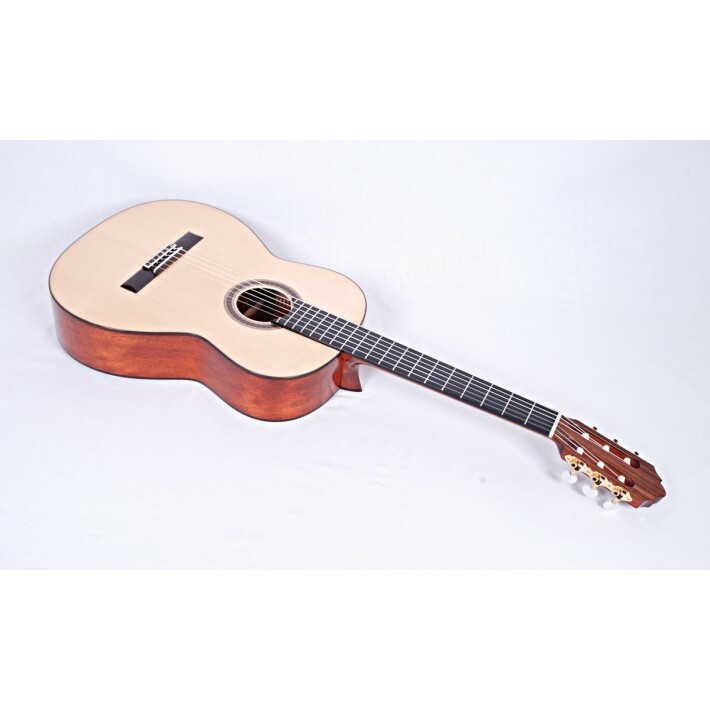 With their carefully handcrafted soundboards and nylon strings, the classical models offer extraordinary range and emotional texture. Top-to-bottom excellence of this kind yields tremendous versatility — and, for the player, supreme possibility. 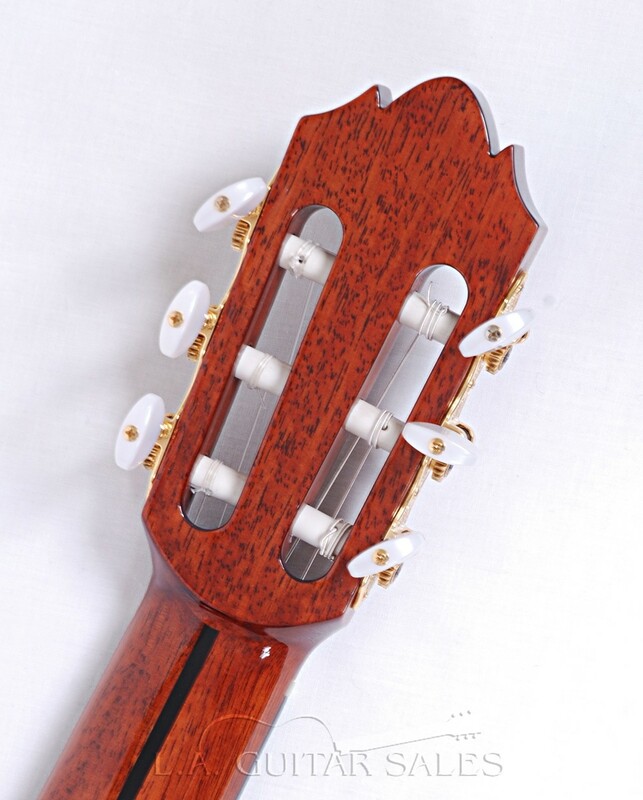 With Eastman’s commitment to detail and dedication to tradition, the delicate fan bracing, precise 650 millimeter scale-length, and careful wood-shaping bestow each instrument with a distinct “voice.” Players will also get the guarantee that no Eastman guitar leaves the shop until it is closely inspected and carefully set-up by a seasoned luthier. A great-sounding instrument arrives at its absolute peak. With everything taken care of, the dedicated “classical” instrumentalist is free to concentrate on just one thing: making beautiful music.